Your yellow tuxedo will be especially impressive when you wear these matching yellow tuxedo shoes with it! 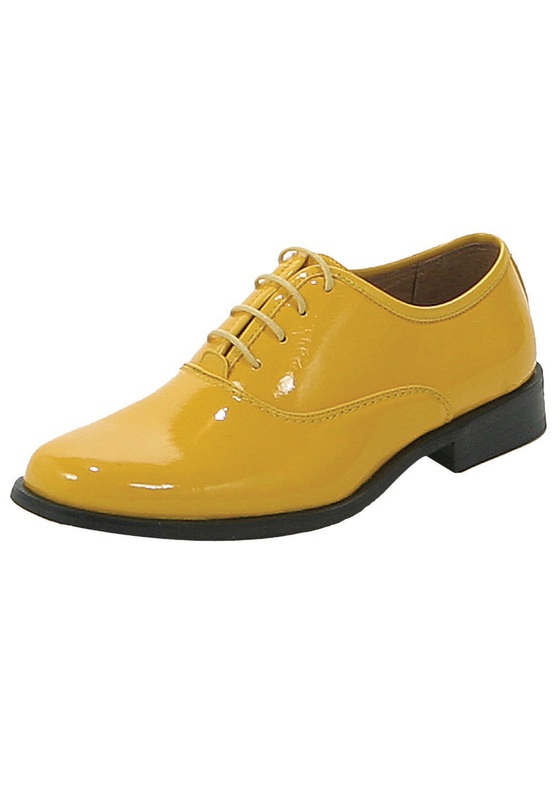 These formal shoes have a shiny yellow patent exterior and include matching laces. 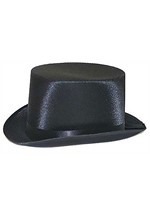 Check out all of our yellow tuxedo accessories including our yellow top hat, yellow cane and more!